The posse cut from Long.Live.A$AP features what many consider the new wave of Hip-Hop doing what thye do best over some Hit-Boy production. The best of the young bucks in the game go in. Enjoy. 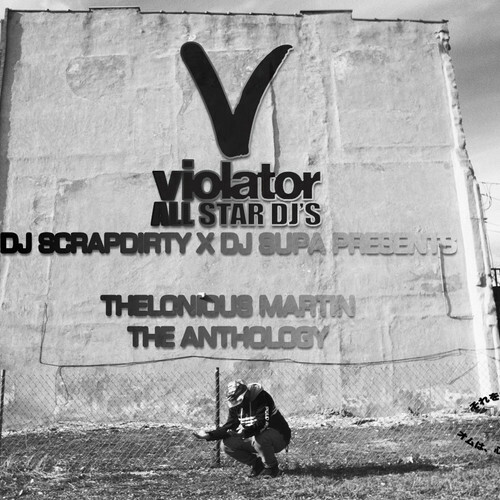 Chi-town producer Thelonious Martin teams up with Violator Allstar DJs Scrapdirty & Supa for the release of The Anthology. 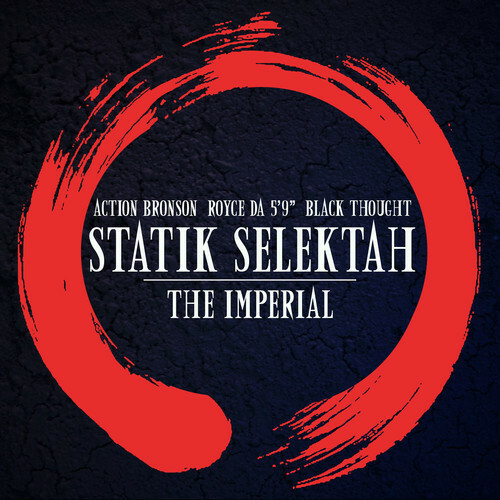 The Anthology features Thelonious’ work with artists such as Ab-Soul, Pac Div, Fiend, Curren$y, Action Bronson, and more. I’ve said it before and I’ll say it again, if you are going to drop a mixtape then put it into the hands of a capable disc jockey.